For Promos and all inquiries: promo.djimpossible@gmail.com Dj Impossible was born in Bologna (IT) on 18th July 1984. Attracted from an early age by dance music, thanks to his father (former deejay in a local private city radio), he decided to devote himself to djing at the age of 13 years. 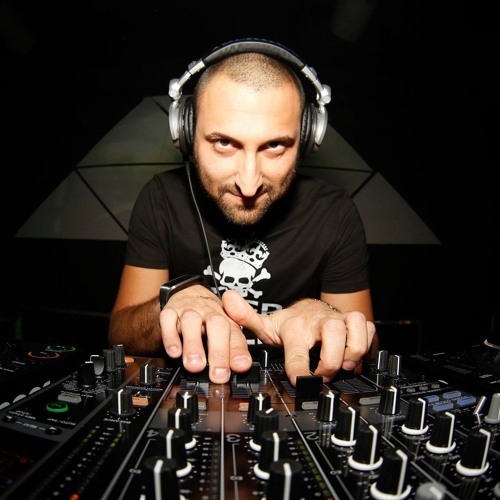 During the years, he has crossed into many musical genres but in 2004 decided to make the change because in those years ...fell in love with Trance music and from then on will devote his whole life for this music and its evolution Dj Impossible has played in many important clubs, with many international djs. He is currently a resident dj in a project called Art Of Trance. When he is not playing spend his free time in his studio experimenting and trying out new melodies to music at 360 degrees.